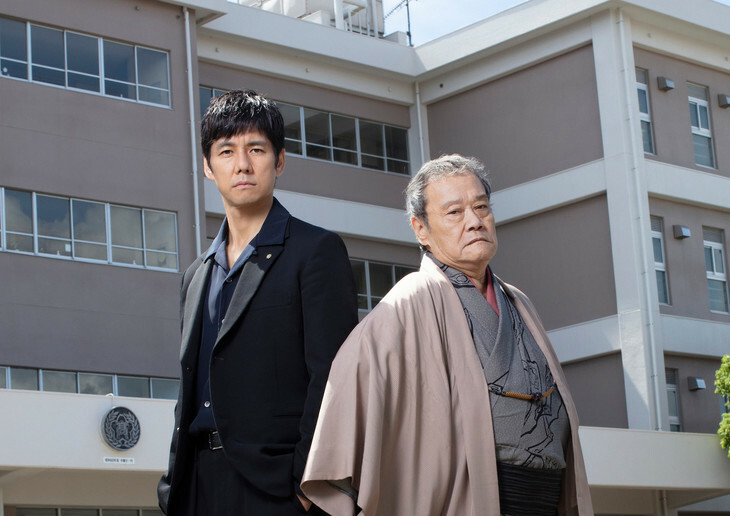 Hidetoshi Nishijima & Toshiyuki Nishida are cast in movie “Ninkyo Gakuen.” The film is based on 2007 novel “Ninkyo Gakuen” by Bin Konno (“Honcho Azumi“) and directed by Hisashi Kimura. In the film, Hidetoshi Nishijima & Toshiyuki Nishida play leaders of an old school yakuza group. They attempt to restore a local high school that is badly mismanaged. “Ninkyo Gakuen” will be released autumn, 2019 in Japan.